Although it's only the end of July, the first Badgers game is only a month away! 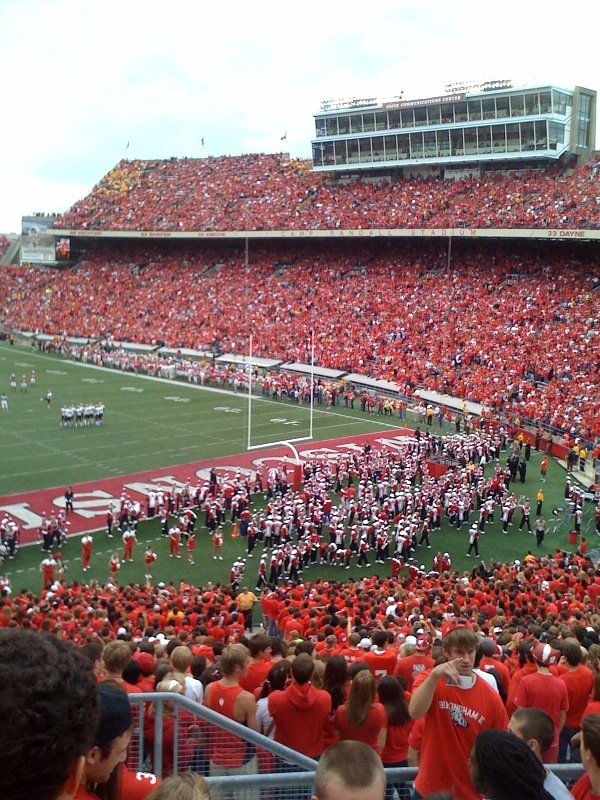 On September 1st, the Wisconsin Badgers host the UNLV Rebels at Camp Randall to kick of the 2011 season. 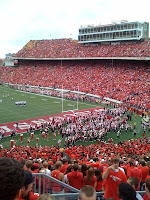 Ticket King Milwaukee has Wisconsin Badgers tickets available for the entire 2011 Badgers season. Last year, the Badgers went all the way to the Rose Bowl and lost by only one point. How far will they go this year? Badgers tickets will be available for pickup and shipment by the end of August. For you Badger fans that have never been to a game, you will not want to miss a chance to see the Badgers in action at Camp Randall. Of course if you go, you'll want to stay for the fifth quarter.